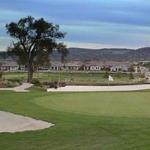 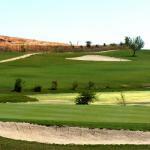 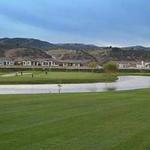 River Oaks Golf Course is a unique 6-hole "Player Development"Golf Course ~ a new concept to growing the game of golf! San Luis Obispo County's only golf course offering 3 sets of tees with a purpose of different angles of approach rather than distance to the greens. 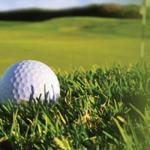 This concept is beneficial to all levels of golfers from advanced, intermediate, beginners, juniors, seniors and women golfers. 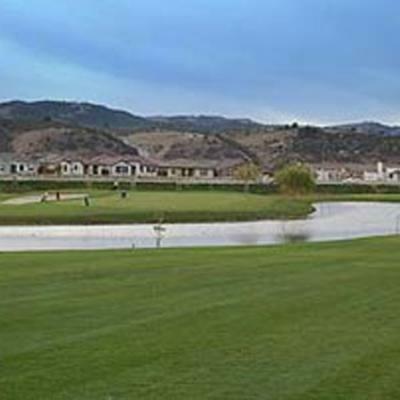 River Oaks Golf Course is ideal for golfers practicing their short game and the 'time~starved' golfer looking for a quick round of golf! 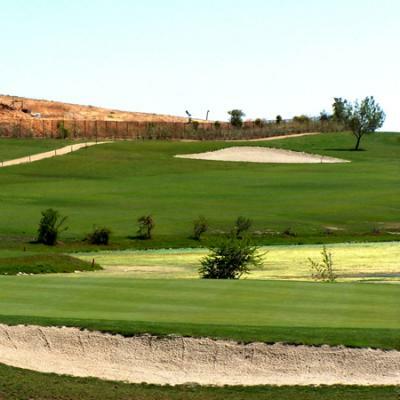 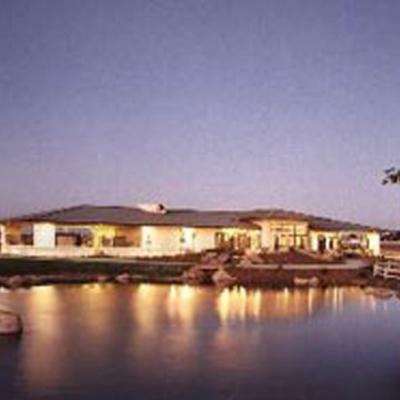 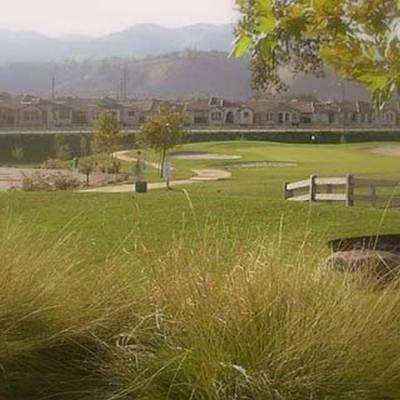 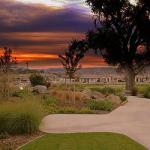 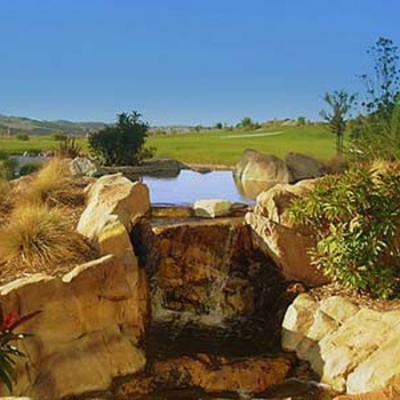 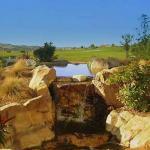 The settings of the golf course is within a master planned community ~ River Oaks, with beautiful views of the rolling hills of Paso Robles Wine Region. 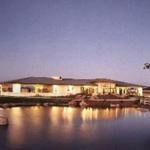 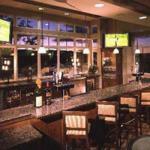 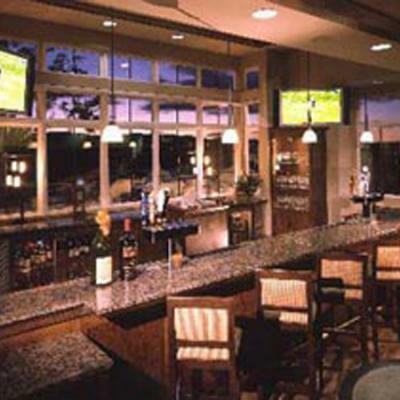 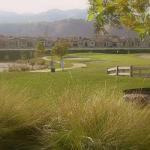 The Clubhouse offers stately oak trees, water features and is available for special events & private parties.